GREENSBORO — Bennett College says it will get its largest-to-date donation from the foundation of a national pizza chain. The college announced the $500,000 gift from The Papa John’s Foundation on Thursday morning. In a news release, the company said it plans to support the college’s national fundraising efforts. A spokeswoman for the Louisville, Ky., pizza delivery chain said this is the first gift made by The Papa John’s Foundation, which will formally open in several weeks. 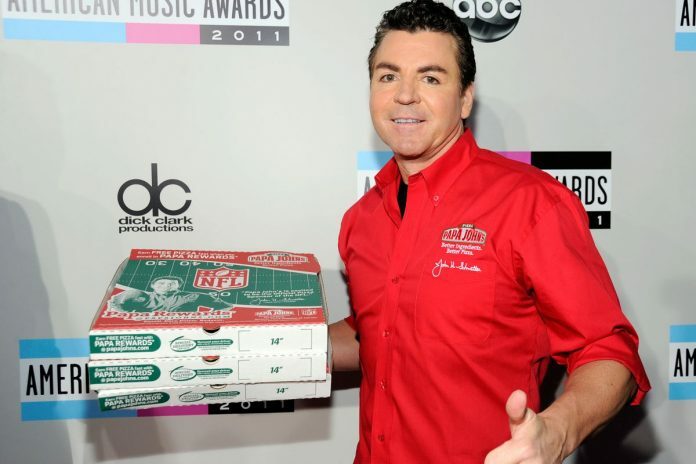 Papa John’s announced in August that it would start a charitable foundation to help communities after reports surfaced that company founder John Schnatter used racist language in a conference call with a marketing firm a month earlier. Schnatter resigned as board chairman shortly afterward, and the company took his image off of its advertising and packaging. Bennett is trying to raise more than $5 million by Feb. 1 in hopes of holding onto its accreditation. The college has raised about a third of that amount, according to its website. Bennett’s plight has received statewide and national media attention. The college announced that President Phyllis Worthy Dawkins is scheduled to appear on PoliticsNation, the MSNBC show hosted by the Rev. Al Sharpton, at 5 p.m. Sunday.